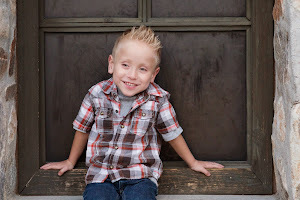 Along with Safety, Emmett's Fight promotes all things GOOD! 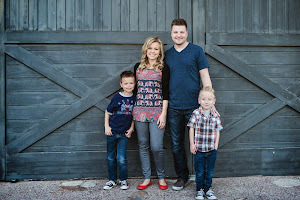 Our family had the honor of knowing Nick and his mother Traci during our many stays at Phoenix Children's Hospital. Truly two of the most amazing people we have met! Nick's legacy lives on through his mother and his many follower's who have been inspired and touched by him and his love for life. 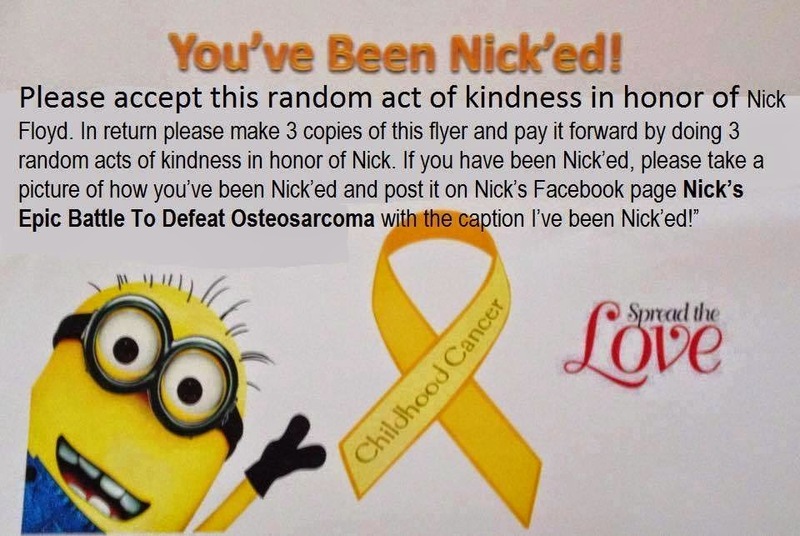 Read below to learn how you can "Spread the Love" by "You've been Nick'ed!" someone! We know, all too well, the dangers of ingesting button cell batteries and everyday people are learning how to safeguard their children from this type of preventable injury. But what happens when they run out of power and it’s time to get rid of them? Should you throw them in trash? Store them in an old shoebox until you figure out what to do? Or properly dispose of them through recycling? Ding. Ding. There are lots of options for recycling your spent batteries and recycling is the safest and proper way to dispose them. A company called Battery Solutions provides unmatched convenience by being the only provider that allows its customers to put all battery types and chemistries into one receptacle. You can put button cell (the ones inside your watch), lithium coin cell (the ones inside your car key fob or heart rate monitor), rechargeable batteries, alkalines, and even your mobile phone or small power tool batteries. All in one place. They provide a SmartReycle System and iRecycle Kits ranging from five pounds to 55-pounds capacity. A five pound recycling kit lasts an average household about six months or longer. According to the Environmental Protection Agency (EPA), button-cell batteries found in items such as watches and hearing aids contain mercury, silver, cadmium, lithium, or other heavy metals as their main component. Recycling batteries keeps heavy metals out of landfills and the air. Once in a landfill, rain water steeps through the waste creating leachate, or a toxic soup, which can enter the groundwater and even end up in the domestic water supply. Recycling batteries not only prevents these hazards but saves resources because recovered plastic and metals can be used to make new batteries. Battery Solutions serves a variety of customers from the single household to businesses of all sizes, again, taking all types and chemistries. In 2014, responsible people and businesses allowed Battery Solutions to collect 40 million pounds of batteries to recycle! These recycled batteries are turned into materials that create: new batteries; steel – which could help build your next car; micronutrients – used in fertilizer; and so many other materials that will sustain our lives in the centuries to come and are not harming us by being put in a landfill. Earth911 is another great resource for finding out how to recycle everything, including your batteries. Just like the medical community is not fully educated on the dangers of button cell battery ingestions, laws haven’t kept up with what we know can harm the environment. They are starting to catch up – it is illegal to throw batteries in the trash in California and other states like New York and Vermont are setting these types of recycling precedents too. Next time you are wondering what do with your spent batteries, think twice about tossing them in the trash, not only can kids and pets still find them there, it’s not good for the environment. Besides, it’s pretty cool old batteries can be turned into something useful for a second life.